Kismet is an indie-rock quintet from the city of Utrecht in Netherlands whose music cleverly combines the cool melancholy of post-rock with the vital elements of contemporary rock music. The band, in the past few years, have been steadily making themselves known worldwide with multiple tours under their belts and a full length album out online. 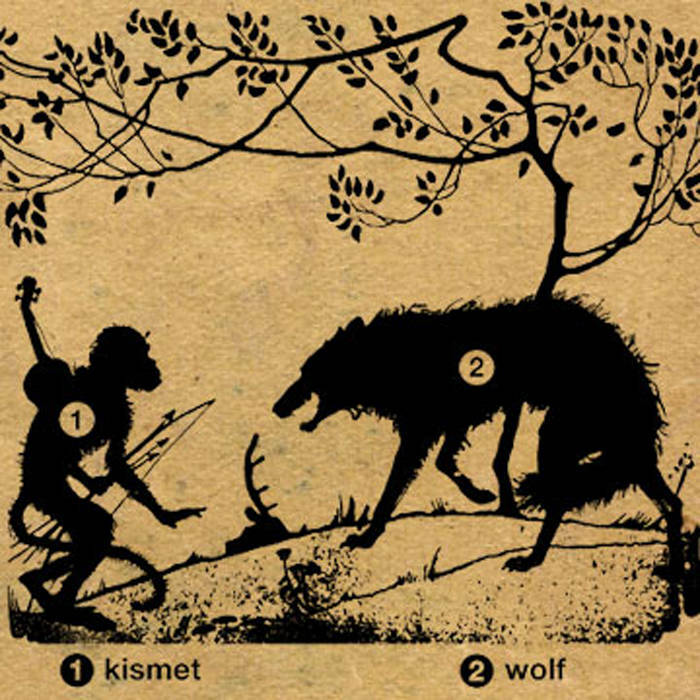 Kismet’s debut EP, Wolf, gives us a look at where it all began in a quick and riveting listen. The tracks on Wolf build themselves upon the bare essentials of the post-rock genre. An air of desolation hangs around throughout the record’s length; the songs have enough soft, and reflective passages; and the youthful voice of the vocalist conveys a sense of yearning and anxiety. The music, however, does not shy away from allowing itself some pop appeal. The songs often break into snappy melodies and we are also given a fair amount of catchy riffs and hooks, a trait strongly visible on opener Hey Champ. But this never stops the band from playing heavy when they have to. Take for example, the muddy guitar chords and the booming rhythm section on Every Glass You Order.